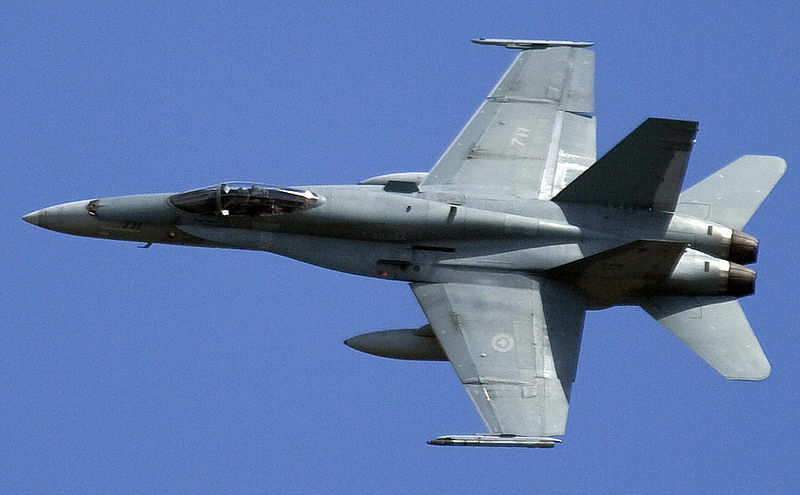 CANADIAN PRESS: Department of National Defence officials announced today the fielding of an advanced sensor and image capture package on all Canadian CF-18 Hornet fighter jets in service. 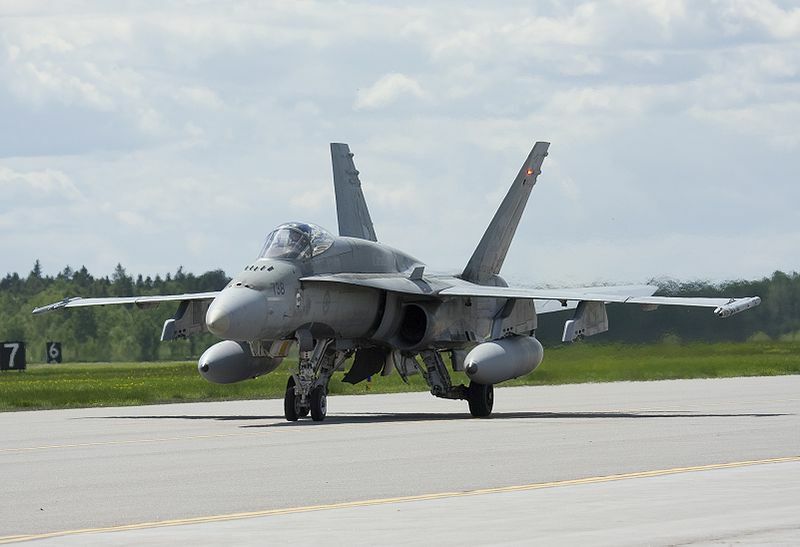 Canadian Forces Major General Dave Hogan held a press conference today, to hail the implementation of the Canadian-made Full-Enhancement Aerial Reconnaissance System (FEARS) on its planes. "The future is here, and it's FEARS" announced Hogan. "This system demonstrates the will of the Government of Canada and the Canadian Forces to be a technology leader among our allies". Hogan added that the FEARS modules would be transferred to the Joint Strike Fighter fleet when delivery of the JSF planes begins in 2016. Although the exact capabilities of the FEARS package are classified, a DND official wishing to remain anonymous previously described it as able to "make out the image on a postage stamp on the ground from a mile in the air, while flying past it at Mach 1". This official also stated that the DND was in negotiations with the United States Air Force and the US National Security Agency for a transfer of the technology, with both departments anxious to field it on their own aircraft and satellites. Hogan also announced that the system has already been installed on the 20 CF-18s currently patrolling the no-fly zone in the Republic of Krajnika. The NATO effort has been ongoing since June 2011, after evidence surfaced that the Krajnik government was conducting "ethnic cleansing" operations against the Doldovan minority. Hogan stated that FEARS would allow NATO to better monitor Krajnik activity, and prevent war crimes against the Doldovars. "If a Krajnik soldier so much as gives a Doldovan civilian a dirty look, with a FEARS-equipped aircraft flying overhead, we'll be able to see that". Recent developments at the United Nations indicated the NATO operation may be winding down, as Russia is making headway with the Republic's government in arranging a ceasefire in the Krajnika civil war. Hogan did not comment on whether there were any plans to withdraw the Canadian Squadrons in the near future. Stay tuned for event details on the Ottawa Milsim Coalition's next event, "Eagle Down", to be announced soon here on Grey Ops!